I have long been a believer in emotional relativism. That is to say, the worst thing you've ever been through is the worst thing you've ever been through, and you experience it as if it is the worst thing to have ever happened. Your feelings are completely valid. Your goldfish of two months is the closest living thing to you to have ever died? Grieve that little fish, friend! 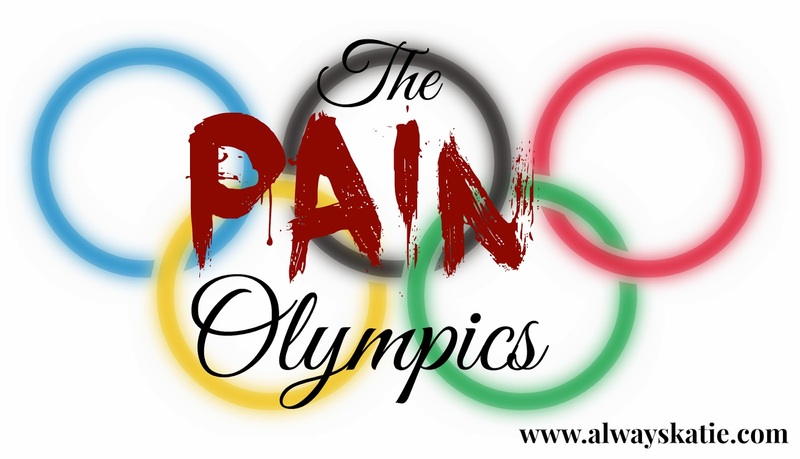 There's a phenomenon that happens in bloggy world - and the "real" world, too - that I like to call "The Pain Olympics." I'm pretty sure I didn't make that up, it may have been Ethan, it may have been another blogger... sorry. But the idea is that we have a tendency to compare our pain, and sometimes get a little bit competitive and judgmental about it. I try very hard to avoid this, because I have been shown grace and love by other bloggers more times than I probably know. I am sure there are bloggers out there who have been through several IUIs and several IVF cycles and are still childless who see where I am - 5 rounds of Clomid, no IUI, and still prepping for my first round of IVF - and believe that they have been through so much more pain than I have. That doesn't make our journey less painful or our pain less valid! Comparing ourselves to others and finding our stories more painful does a disservice to the others by denying the validity and reality of their pain. But it goes the other way, too. 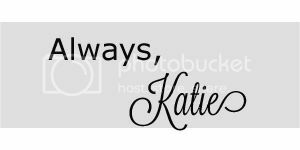 One of my best friends blogs about recurrent pregnancy loss (and diabetes, and parenting her beautiful miracle baby). I play the Pain Olympics when I read her blog sometimes, because I cannot fathom the pain of seeing a positive pregnancy test and an ultrasound, then losing that baby... again and again. It makes all of my trouble conceiving seem a little bit trivial when she is losing real lives, instead of the hypothetical ones I mourn with the start of every month's period. But being the amazing person and friend that she is, she acknowledges and supports my heartache. When we compare stories and find that ours seem less dire by comparison, I think we run the risk of doing ourselves that disservice by denying that we have a right to experience the worst thing that has ever happened to us as the worse thing that has ever happened to us. If that extra couple of months they had to wait was the worst pain they've known, maybe it really is comparable to our four years. Maybe trying to wrap her brain around the idea of needing a fertility pill really is comparable to knowing that I will have to inject myself with high-powered hormones, have my eggs sucked out with a long needle in my ovaries and fertilized in a lab, then pray that that results in at least one embryo that can be transferred back into my drugged up uterus. Maybe wondering for a year and a half if she will ever have a second baby really is comparable to wondering if I will ever hold a child of my own. Maybe. Or maybe I shouldn't be SO down on the Pain Olympics. Maybe an occasional trip to the Games is what keeps people from saying hurtful things on the internet. Maybe she should walk a mile in another pain olympian's stirrups. I did that in my head, though. Of course. And I think that is an important point. We have to remember, as you say, that we ALL have a right to our feelings. As long as you are not belittling someone's feelings to their face (as some comments today have done for me!) then I don't think it's necessary a problem to indulge in a little bit of private gaming. And equally to sometimes remind ourselves that things could, indeed, be different and perhaps even harder. Emotions are so damn complicated!